A popular skincare ingredient in many high end brands, cantaloupes are packed with nutrients and have hydrating properties. They are full of vitamins A and C, antioxidants that have been found to have regenerative effects. Ideal for dry skin types as they are comprised mostly of water, they can actually increase the skin’s collagen production. 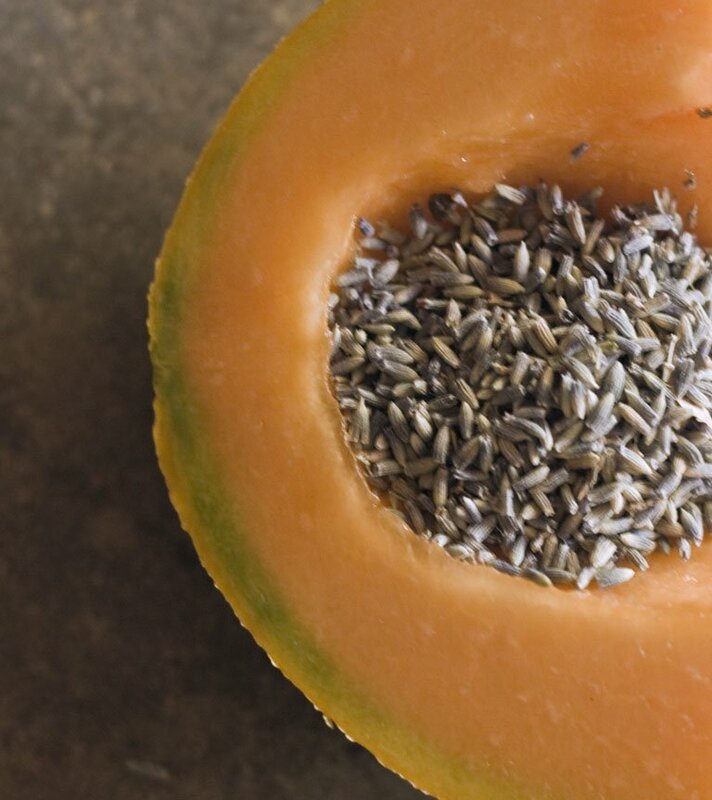 Homemade skincare blends are easy to do and don’t require many ingredients, though organic cantaloupes are preferable for topical applications. Cantaloupe can be smashed and applied to the skin for about 10 minutes and rinsed for a lush, natural vitamin mask. The juice from the melon can be applied like a toner and then rinsed with water. It can also be mixed with other ingredients to amp up the benefits. Anything from cucumber and carrots to pineapples and bananas, whatever leftover produce that is on hand can be added. Good additives also include organic honey, milk or fresh herbs, which can help reduce irritated skin. To make an organic facial peel, blend a few spoonfuls with an egg white and allow to dry on the face, avoiding the eye area. 100 Layer Cake has a recipe reminiscent of a Caribbean spa treatment that uses cantaloupe, green clay, mint and aloe oil. Let the ingredients sit on cleansed skin for about 30 minutes and rinse. This mask can cool down sun exposed areas, soften and increase moisture levels. 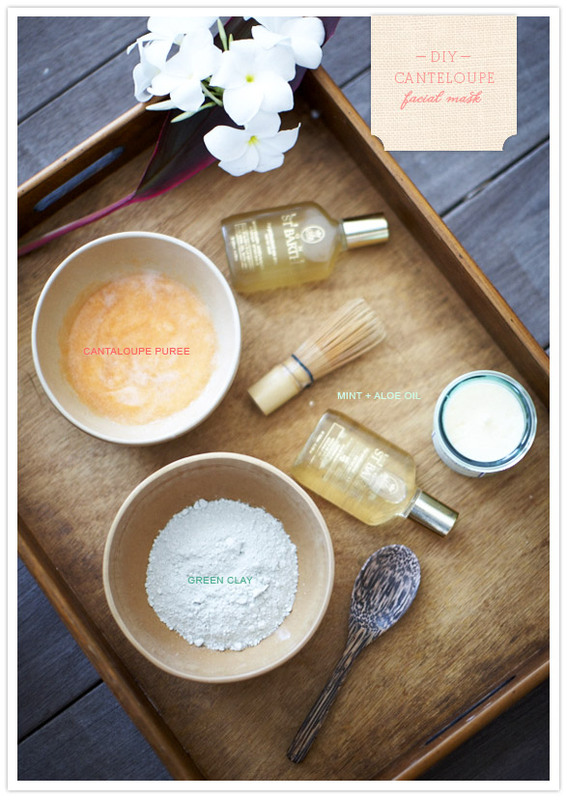 Masks can also be used as all over treatments for the body and hair. Crunchy Betty, who points out the difference between a cantaloupe and a muskmelon, also provides simple recipes with a powerful punch. Her nod to the local fresh finds offers farmer’s market recipes using cantaloupe and ingredients like lavender, cornmeal and cream. Good skincare during warmer months is readily available, as long as a produce stand is nearby.